This book is terrible. I don’t usually like to lay it down quite as harshly as that (though some people tell me I’m far harsher than I realise), but Artemis is a truly awful novel. It contains culturally insensitive characterisation, poorly executed exposition, a thoroughly irritating protagonist, an entirely un-thrilling conspiracy plot, and wedged-in scientific details that are as unnecessary as they are ham-fisted in their delivery. I admit that I’ve not read Weir’s breakout novel The Martian, but I thoroughly enjoyed the film adaptation. As a result, I was excited to read Artemis – I mean, another hard sci-fi with strong roots in actual science. Sign me up! 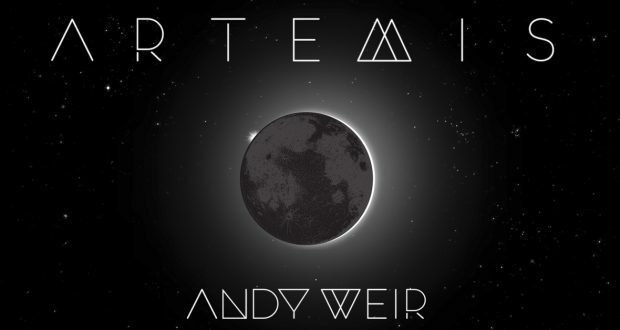 Problem is, Weir is a bit of a one-trick pony, and what worked in the context of The Martian’s premise works solely with that premise. 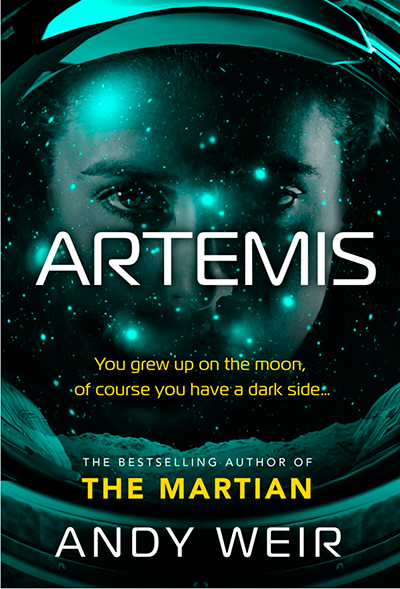 Artemis features a city on the moon, in much the same way as The Moon is a Harsh Mistress. The moon city has its own unique politics and economy, with a very different social morality built around their extraordinary setting. But this isn’t a story of the moon against Earth and trying to break away from their oppressors (no Boston Tea Party here), instead, this is a story of how the underbelly of any civilisation functions and the fact that every society has one. The main character, Jazz, is a young lapsed-Muslim woman who has grown up on Artemis. 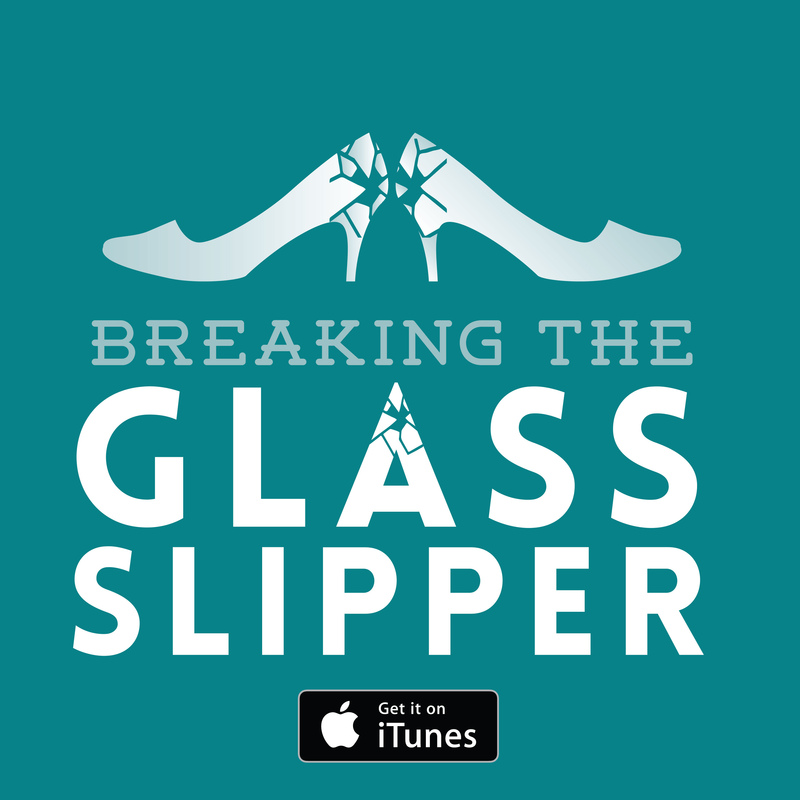 She is a petty criminal, a smuggler, but one of relatively upstanding moral fibre. She finally thinks her big paycheck has arrived when she’s asked to sabotage the city’s aluminium (or aluminum, as this is an American story) smelting business. Trouble is, unbeknownst to Jazz, the business is run by Brazillian gangsters who don’t take terribly kindly to people making a dent in their profits. From the very beginning, Artemis is a lesson in what not to do. The info-dumps are thrown in hard and fast, and they just keep on coming. They are not only incredibly boring but handled with such ineptitude as to read like a teenager’s fan fiction. I could see how it might have worked for Weir’s first novel though, having a scientist dryly explain his surroundings in a methodical and detail-oriented way. After all, that’s what scientists – and explorers in particular – do. But what is the excuse here? …Which brings me to the issue of narrative point of view. Artemis is told in first person with a lot of literary equivalent to ‘breaking the fourth wall’. Jazz constantly talks to her reader in a tongue-in-cheek, chorus style. But who is she talking to? What exactly is the premise here? I realise that most first-person narratives require a little extra suspension of disbelief, but when you start throwing in the narrator talking to the audience, it really flips the lid on the believable if there’s no context to it. Is it an interview like in The Interview with the Vampire? Is it tape recordings or a journal like The Martian? Or is it a catalogue of letters (which, to be fair, some of Artemis is) like Dangerous Liaisons? Why is Jazz telling this story and to whom? I love that a man writing ‘hard’ science fiction opted to have a female protagonist. That’s great news! But… ummmm… Mr. Weir, Have you actually met any 26-year-old women? Jazz is meant to be an intelligent, independent young woman who had a fairly strict, religious upbringing. Instead, what we see is someone who could, at best, be a snotty 13-year-old. On no planet is this character an intelligent adult. Not only is she immensely irritating, she is nonsensical. Not only this, but there are several potentially problematic representations of Jazz as both a lapsed-Muslim and an Arab. Much of her characterisation made me cringe and I can’t imagine anyone from either of those communities would appreciate her depiction either. Why do we still see the trope of a protagonist who is just simply good at everything or magically knows everything? Without training, Jazz manages to pick up incredibly sophisticated engineering and design ideas in a matter of hours. She seems to know a lot about a whole range of sciences, from physics to engineering and chemistry. I can absolutely buy a hyper-accomplished main character but to do that, I need to see some hints at education or working at a skill. Any skill. All we see of Jazz is a disrespectful daughter who never applied herself to anything… but we are supposed to believe she is some kind of genius? I don’t think so. Weir mostly uses her uncanny scientific genius as a way to shove in more random scientific facts to the narrative – all of which are unnecessary and heavy-handed. To be honest, I have no idea why I even bothered to finish this book. It was dire from beginning to end. Perhaps I hoped it would get better. It doesn’t. Learn from my mistakes and don’t read this. There are so many other, well-written science fiction books being published. Verdict: Artemis is an unskilled novel written by a one-trick pony. The writing is sloppy, lazy, and uninteresting. The characters are poorly developed and irritating as hell. I recommend reading literally anything else.